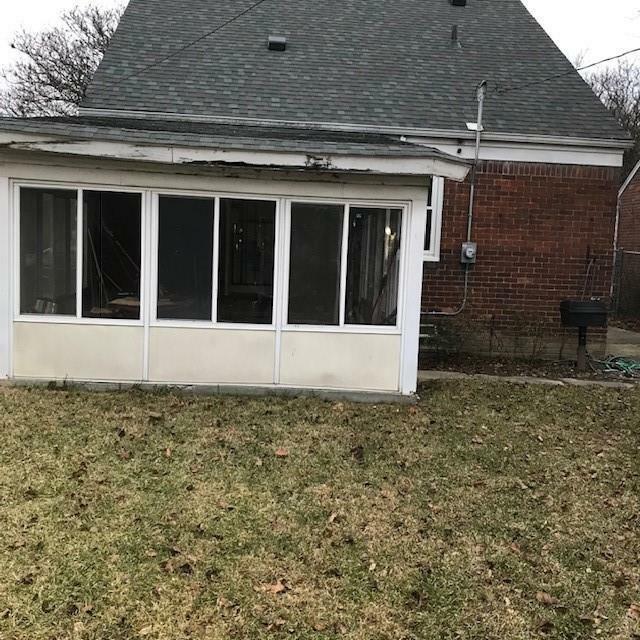 Take advantage of a reduced asking price. Now is the time to buy. 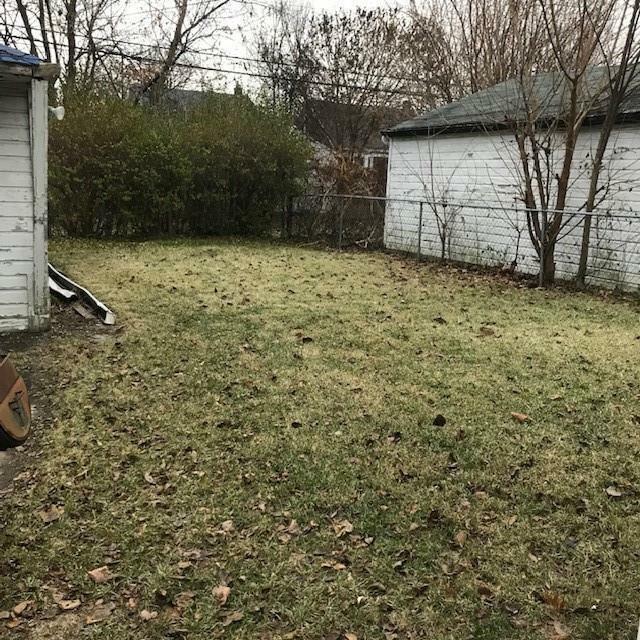 Eastside bungalow ready for new owners, near I-94, St Johns Hospital. 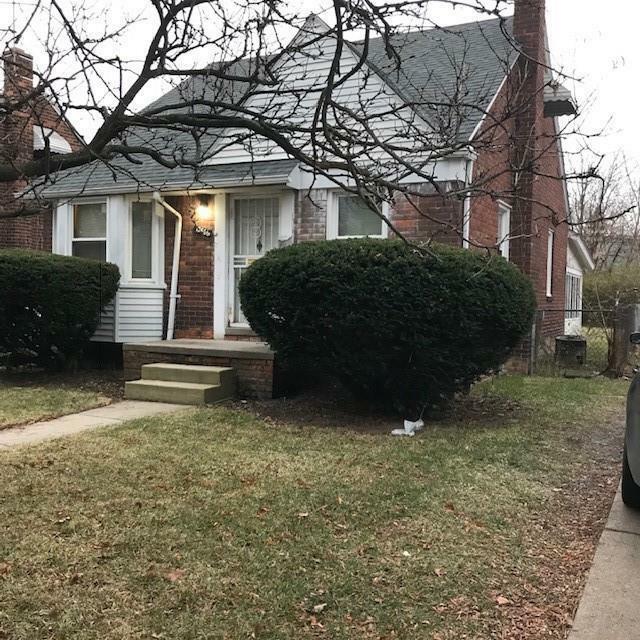 Located near Grosse Pointe, Harper Woods and Eastpointe. Showing by appointment only. No virtual showings. 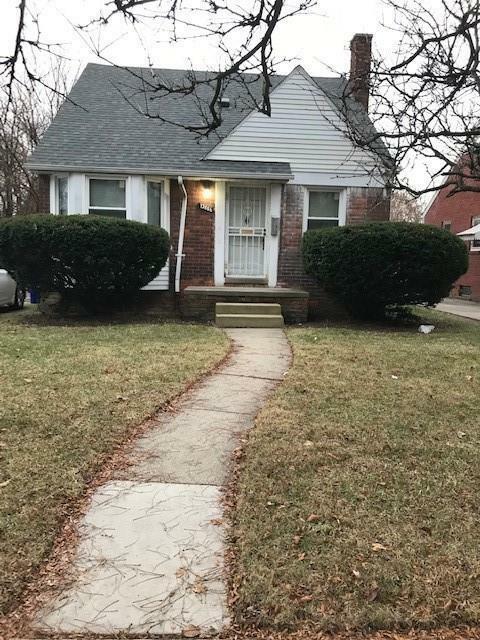 This property qualifies for The Detroit Home Mortgage and Step- Forward $15,000 down payment assistance. Listing provided courtesy of First Millennium Real Estate.